A Lesson from the Ordination of an Unlearned Man. Rev. 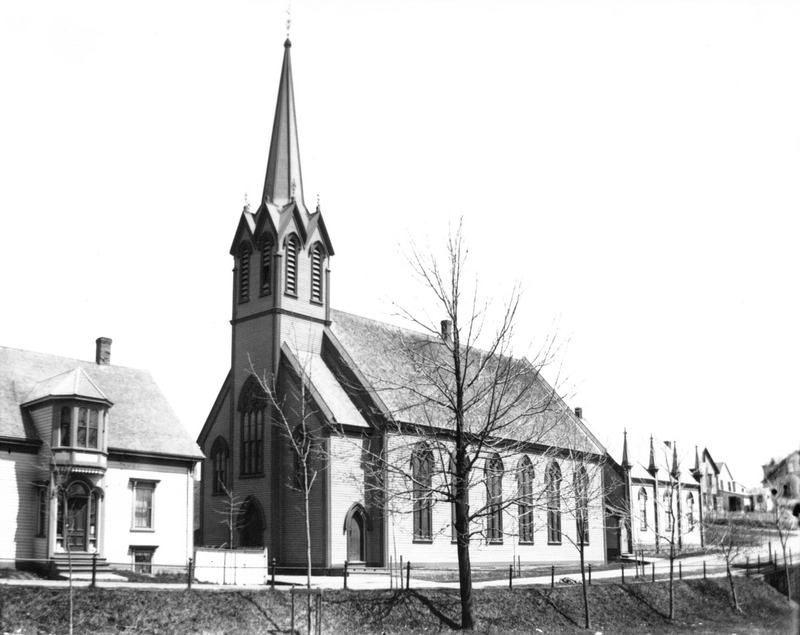 Bruin Romcas Comingoe was ordained to the ministry of the Gospel on July 3rd, 1770 in Halifax, Nova Scotia. He was the first Minister of the Gospel Ordained in Canada, and his ordination also accompanied the first Presbytery meeting (with the stated purpose of ordaining him). Comingoe would labour at the Dutch Calvinistic Presbyterian Church in Lunenberg, Nova Scotia until his death at age 96. The “Presbytery” Constituted to Ordain him consisted of two Presbyterians (Rev. James Lyons and Rev. James Murdoch)and two Congregationalists (Rev. John Seccombe and Rev. Phelps). Rev. John Seccombe preached the the Ordination Sermon of Rev. Comingoe on John 21: 15-16. Comingoe, had been a fisherman before being ordained and lacked any seminary training but was deemed fit for a needy Congregation who could not secure a minister from their native Holland. Rev. Seccombe in preaching this sermon brings out though that Comingoe had something just as valuable as a theological education and that was walking with Christ in this life and experiences the Grace of God in His heart. It is true that without the work of God’s Grace in our lives, all of our human learning is but “Hay and Stubble”. We must remember it is not the theological expertise that makes a minister but rather his love of Christ, Ministers and Theology Students should be interested in knowing if their interest in Christ is true and if the ornaments of God’s Grace follow them in day to day life outside the pulpit. Though Rev. Comingoe did not have a formal education he had a knowledge of Christ, let all remember this as the key to a successful ministry and walk with Christ! It is never our merits, but Christ’s!